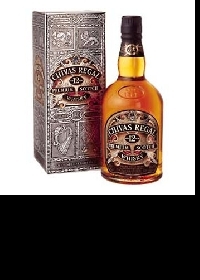 Chivas Regal 12 year old is a whisky you can enjoy anywhere at any time. because it is easy to appreciate and share. 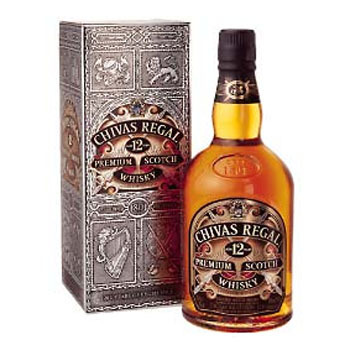 It has a renowned smoothness, and a honeyed, fruity taste.